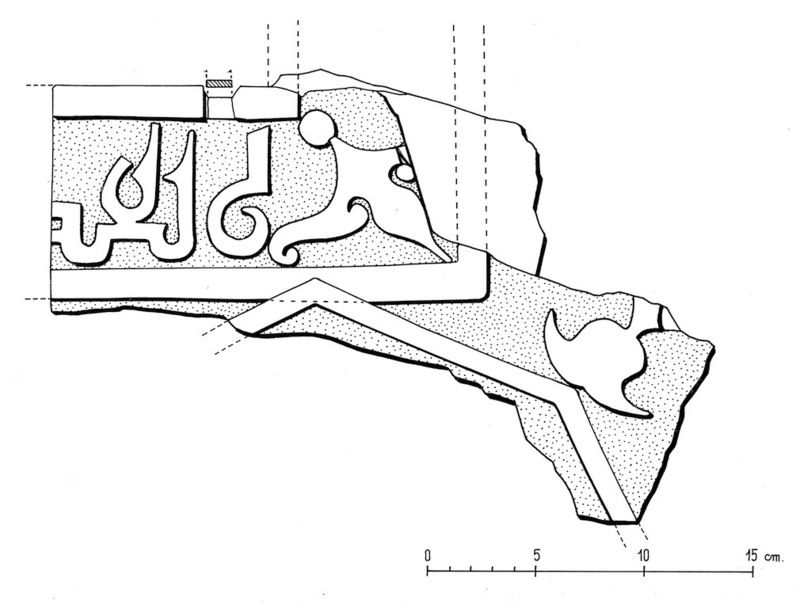 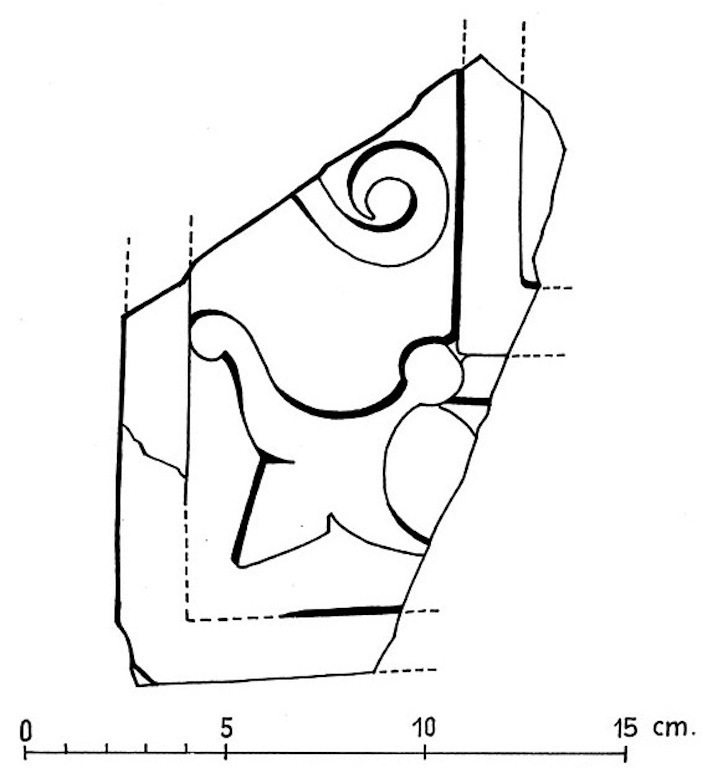 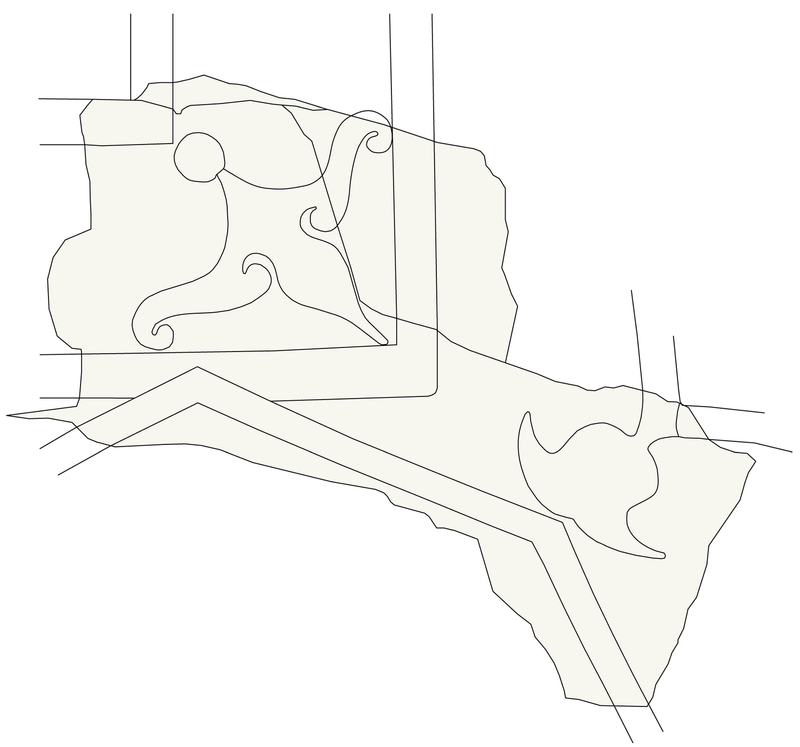 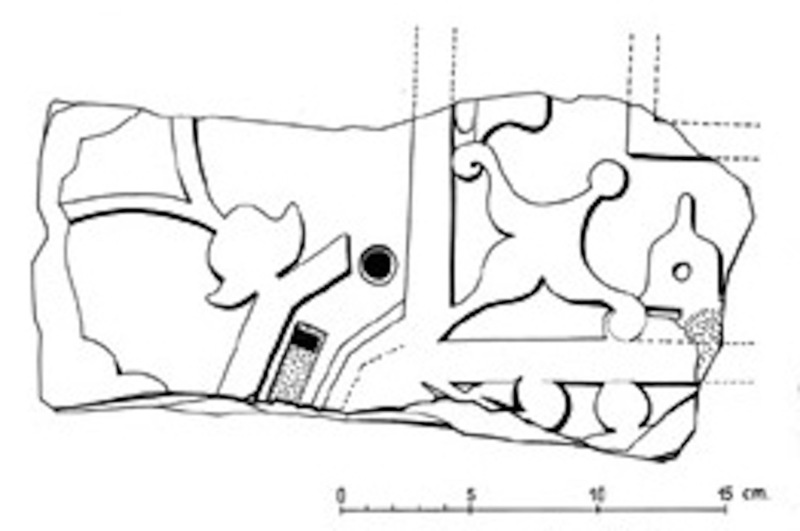 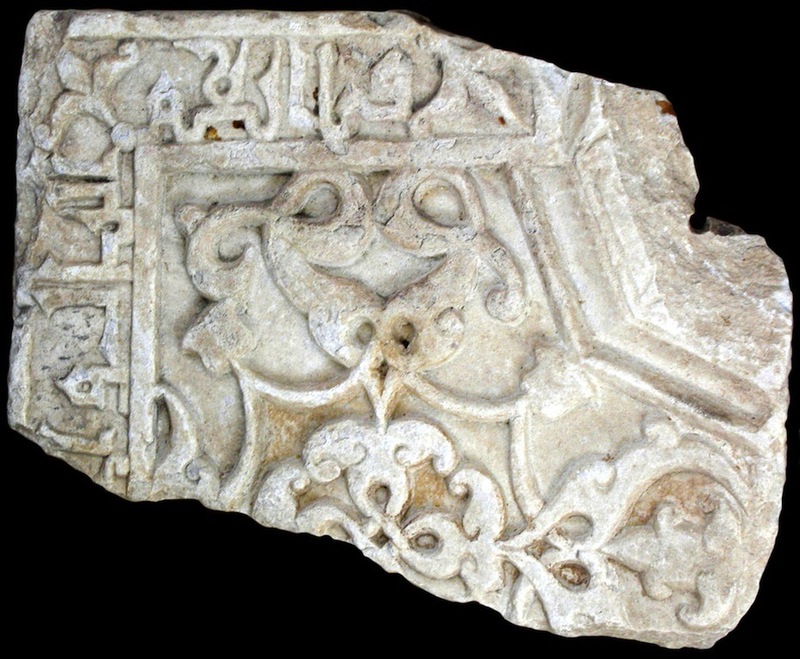 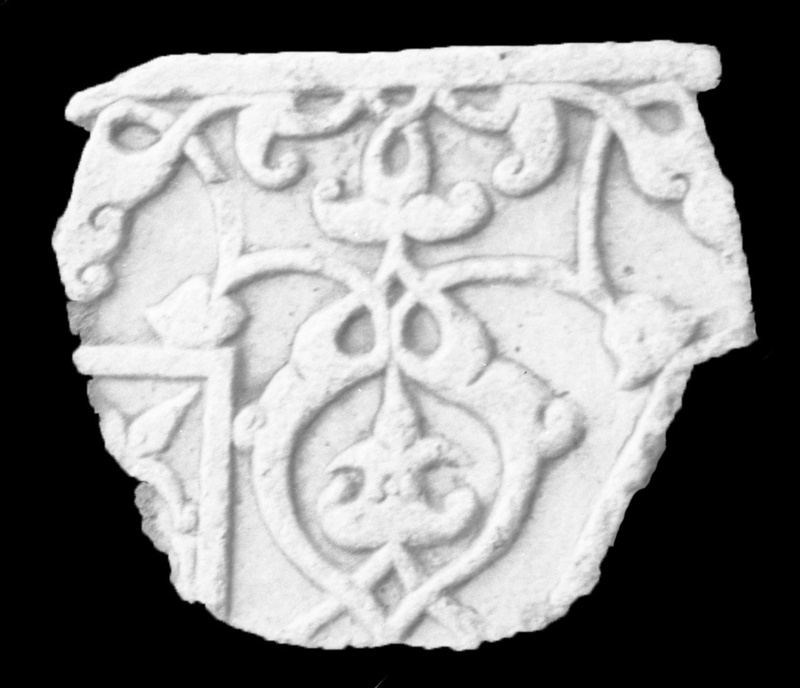 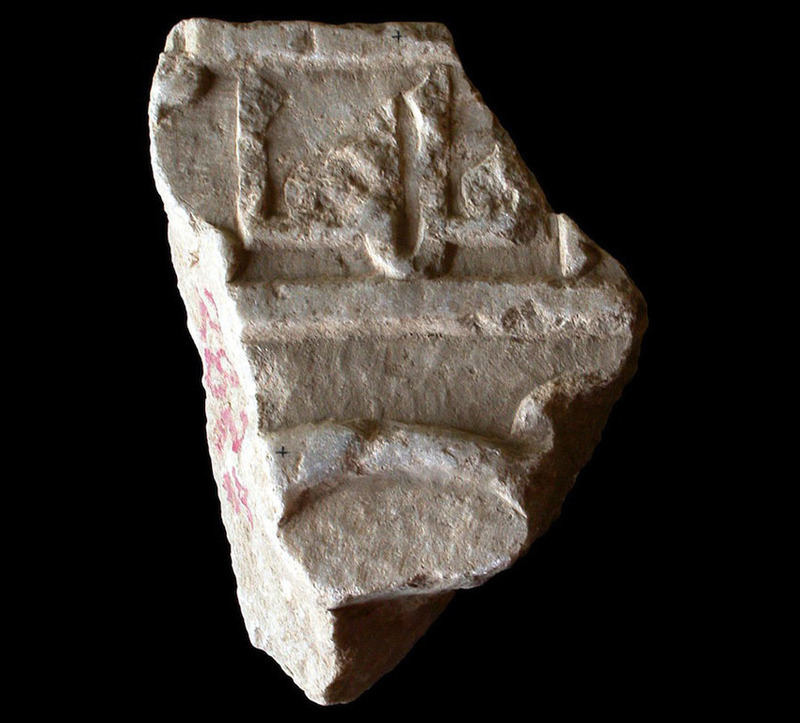 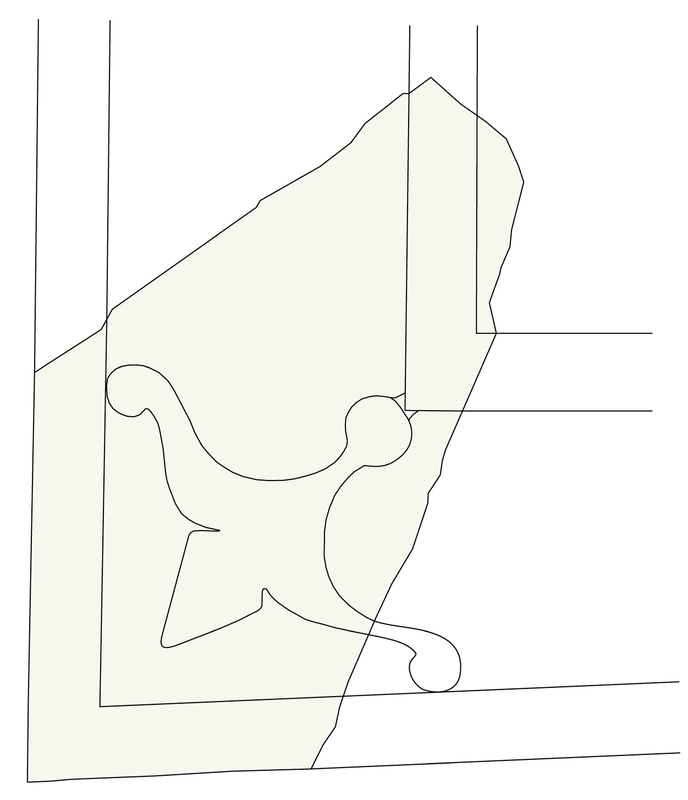 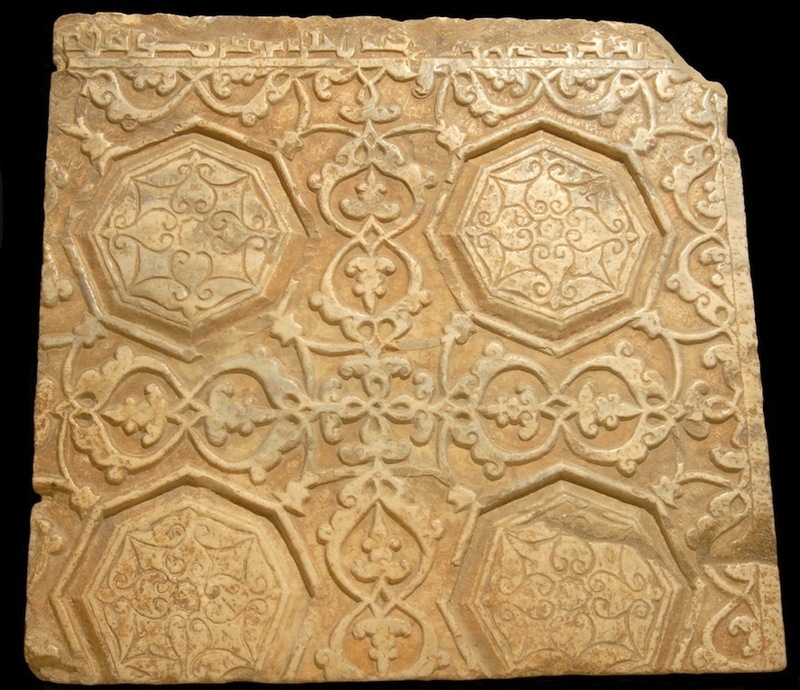 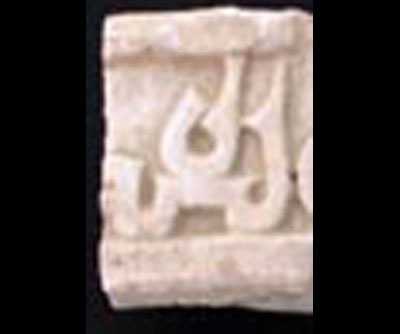 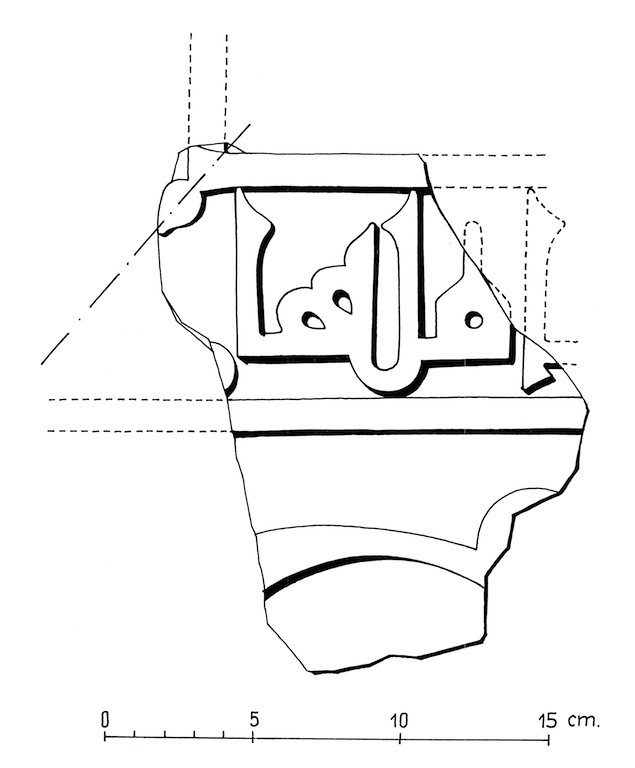 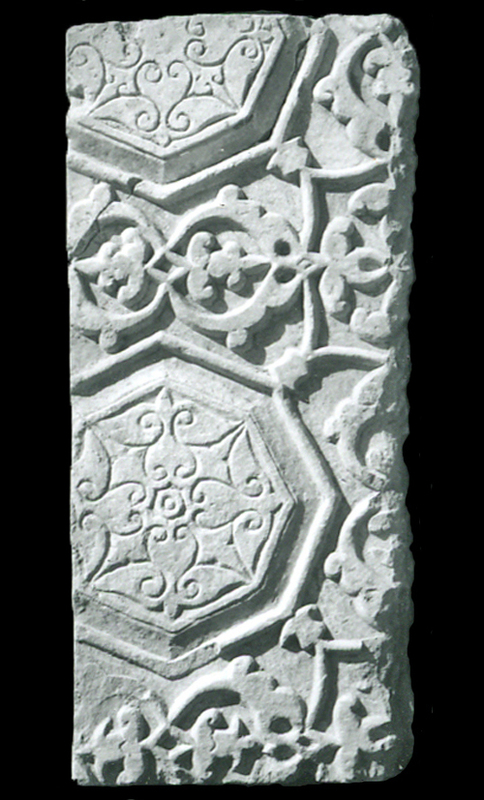 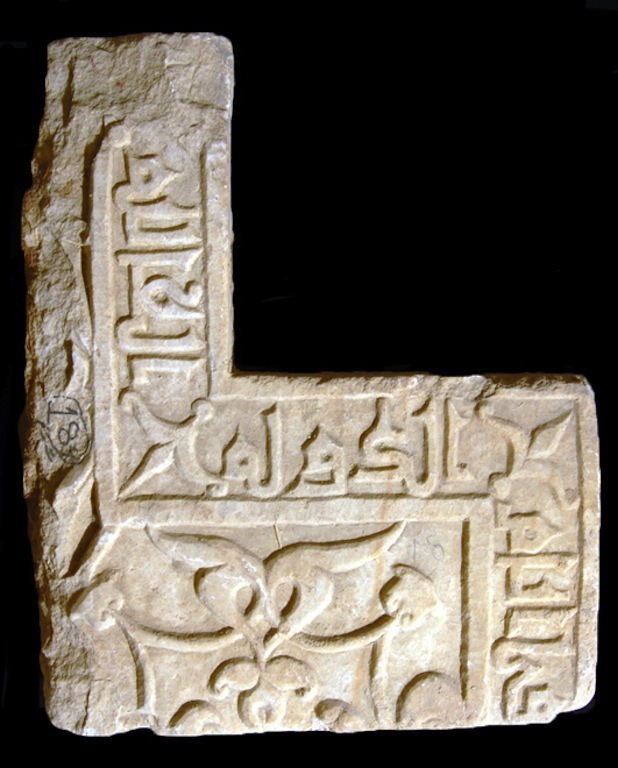 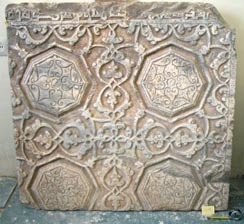 The decoration is composed of a lateral kufic epigraphic frame and a main section with an octagons modular pattern. 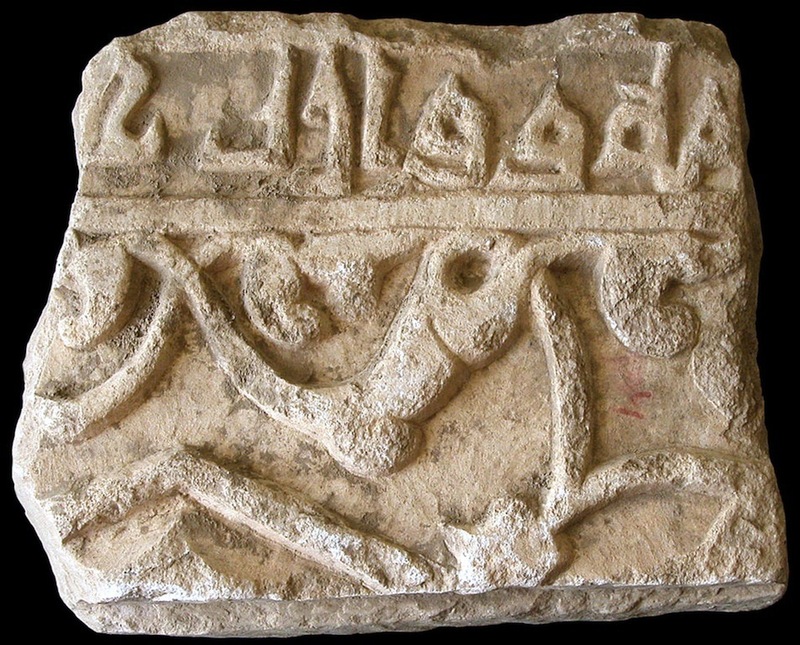 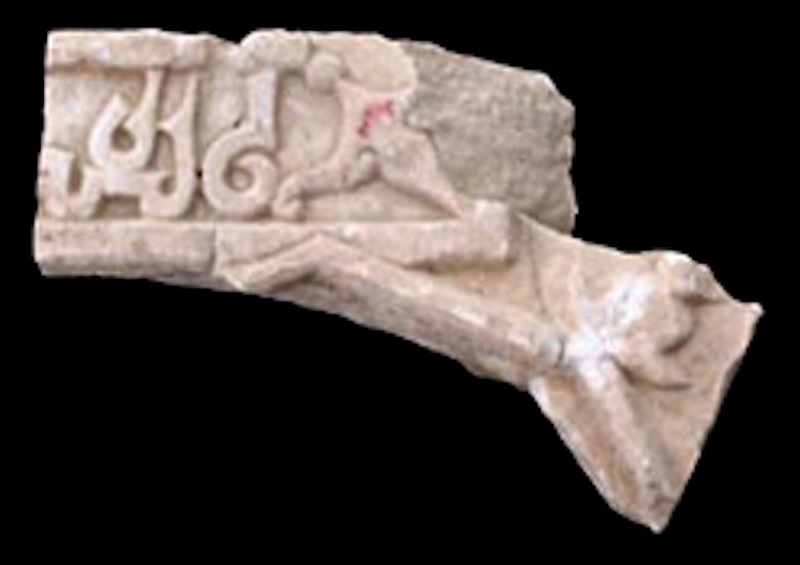 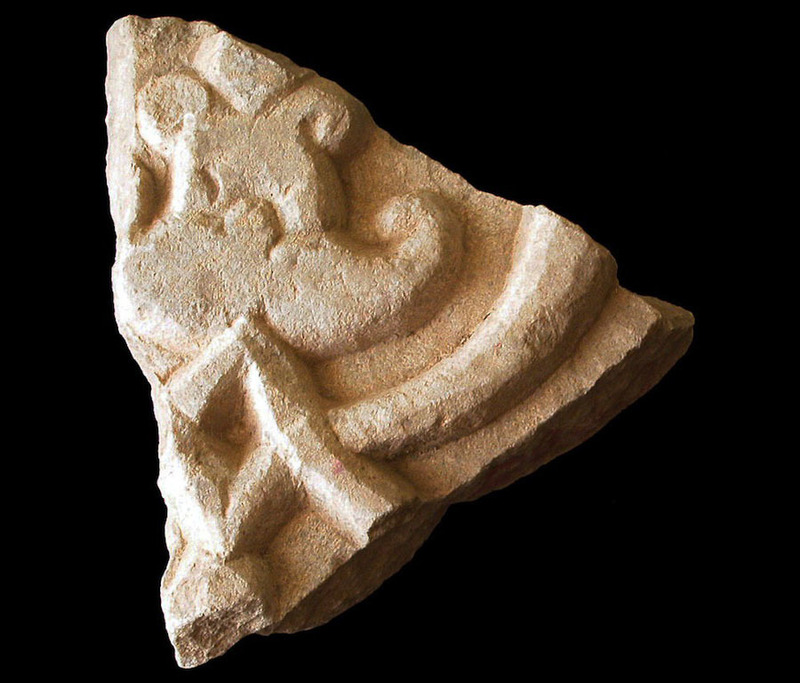 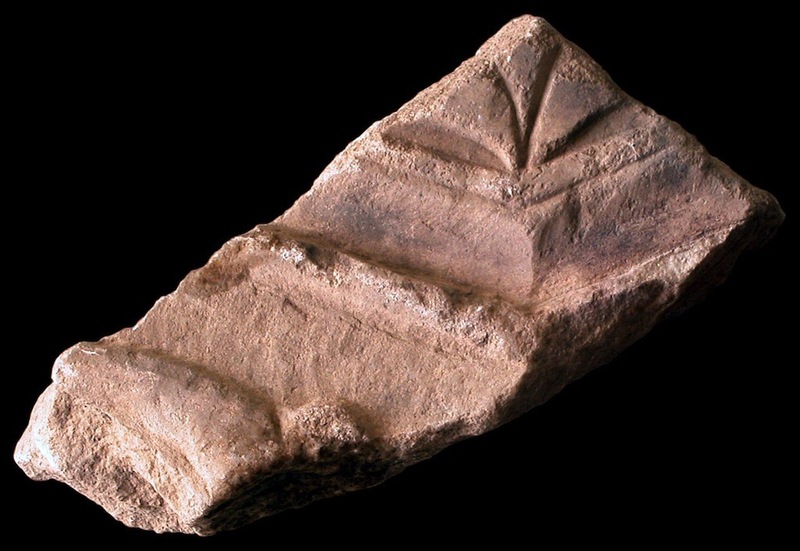 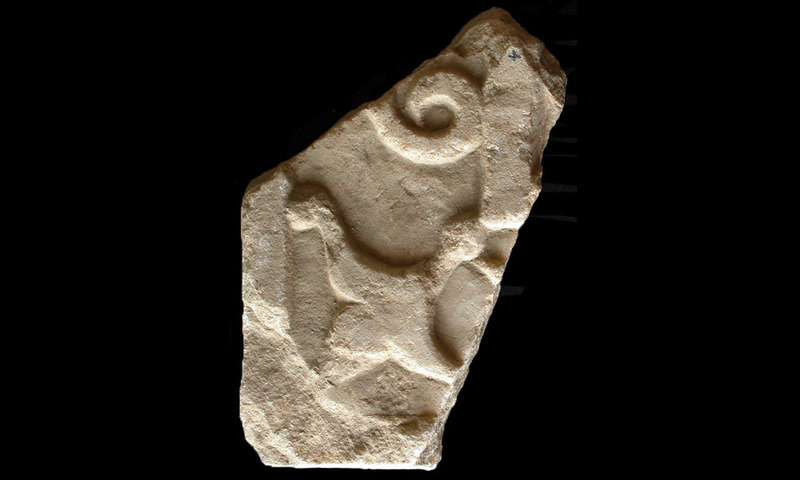 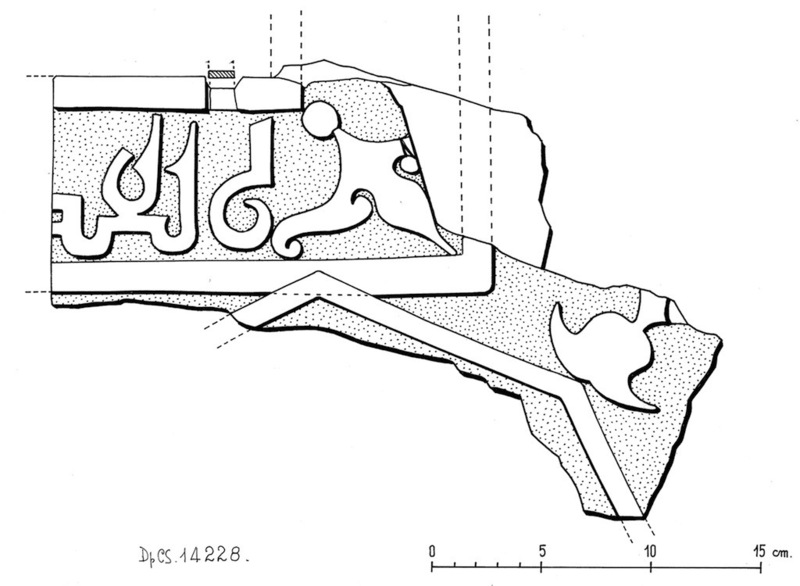 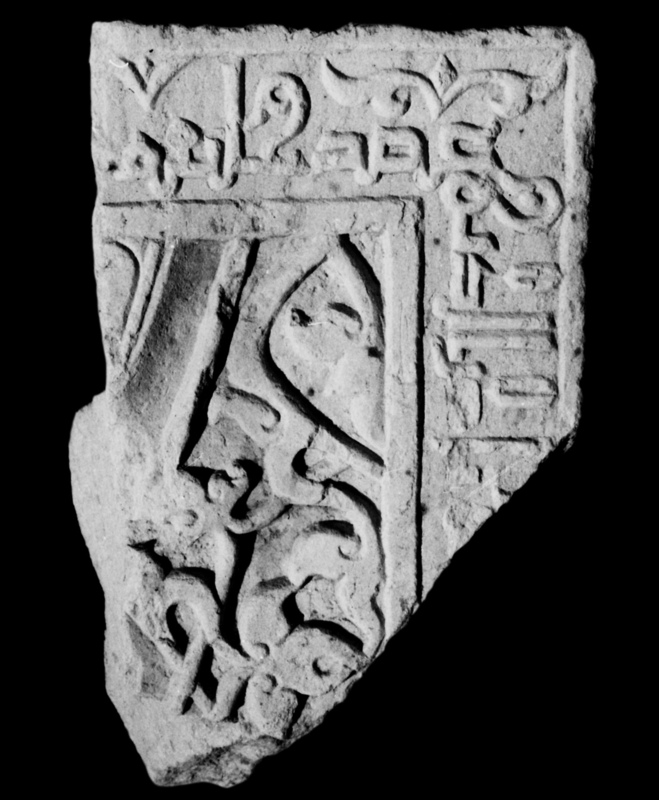 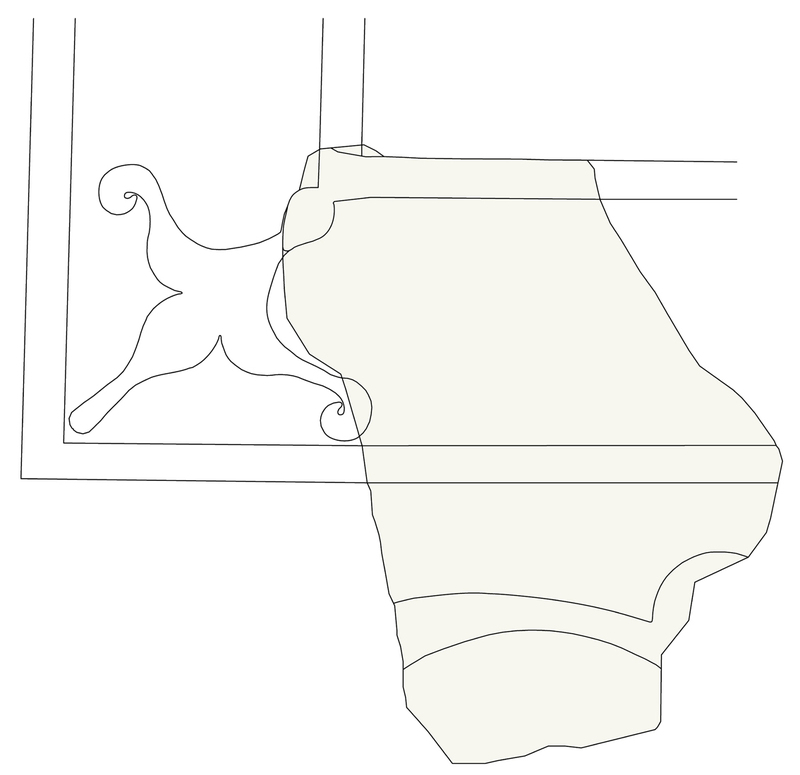 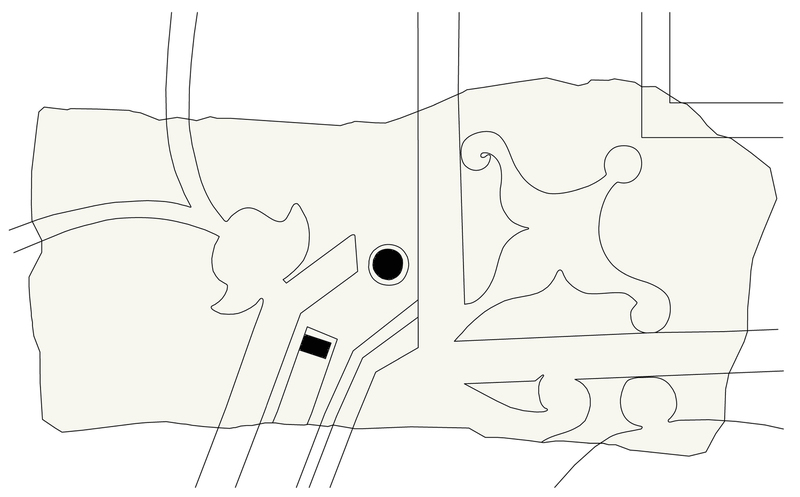 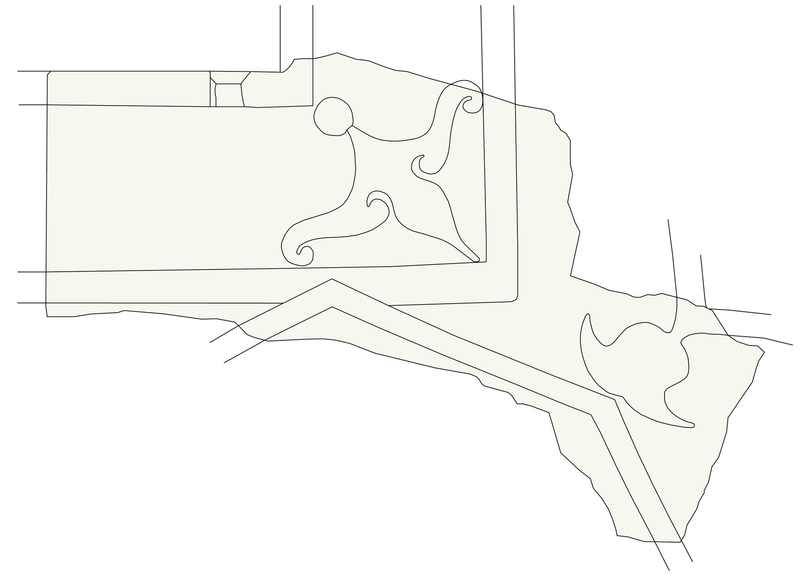 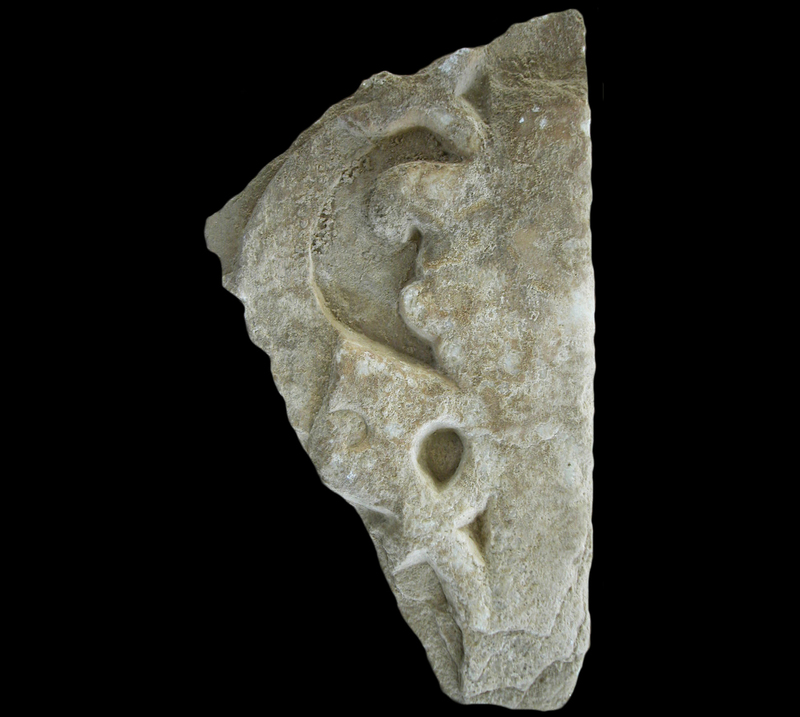 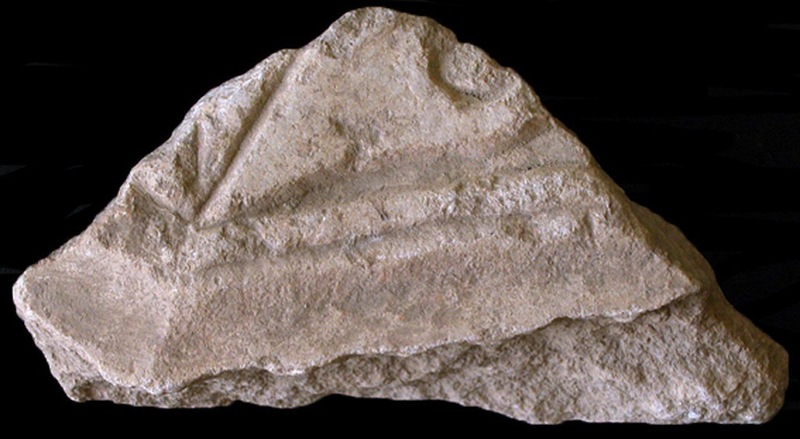 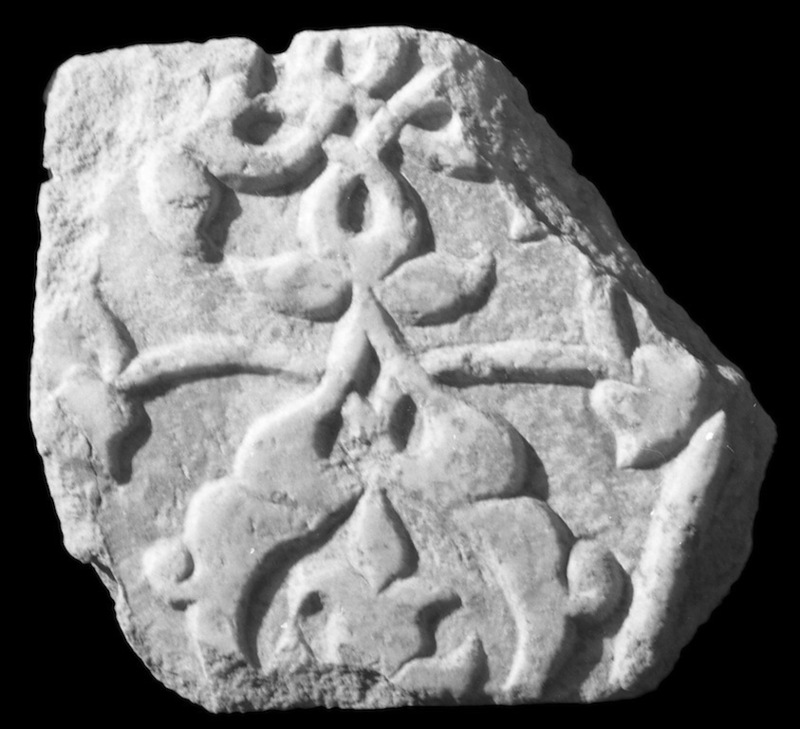 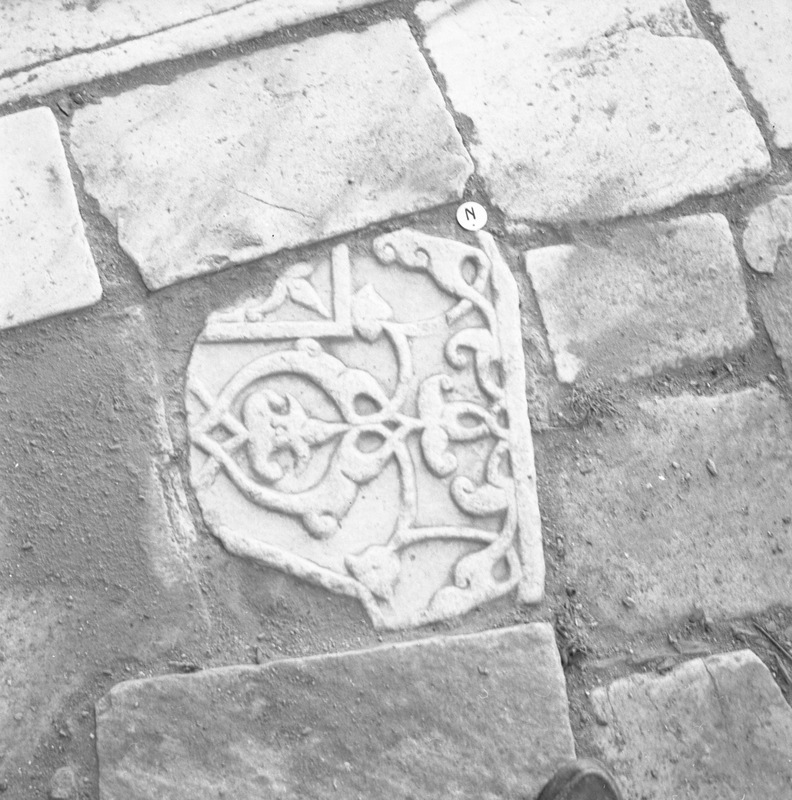 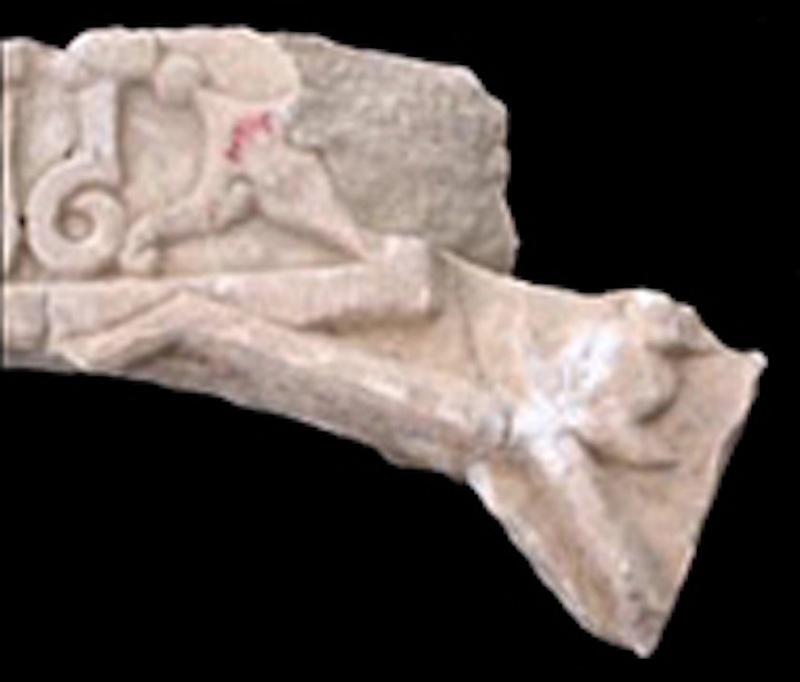 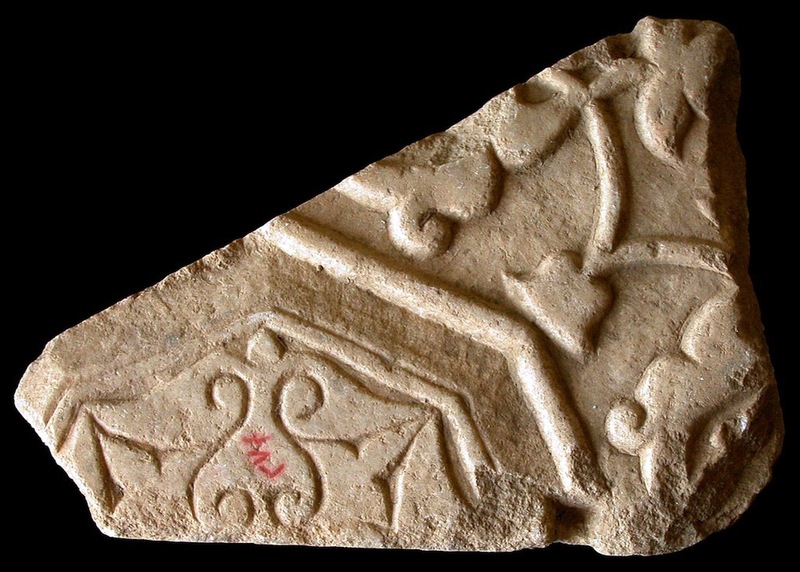 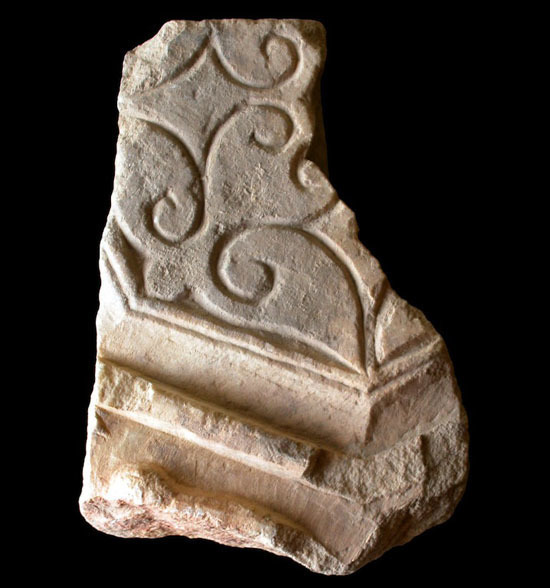 A fleur-de-lis is inserted in every corner of the epigraphic band, interrupting the sequence of the words. 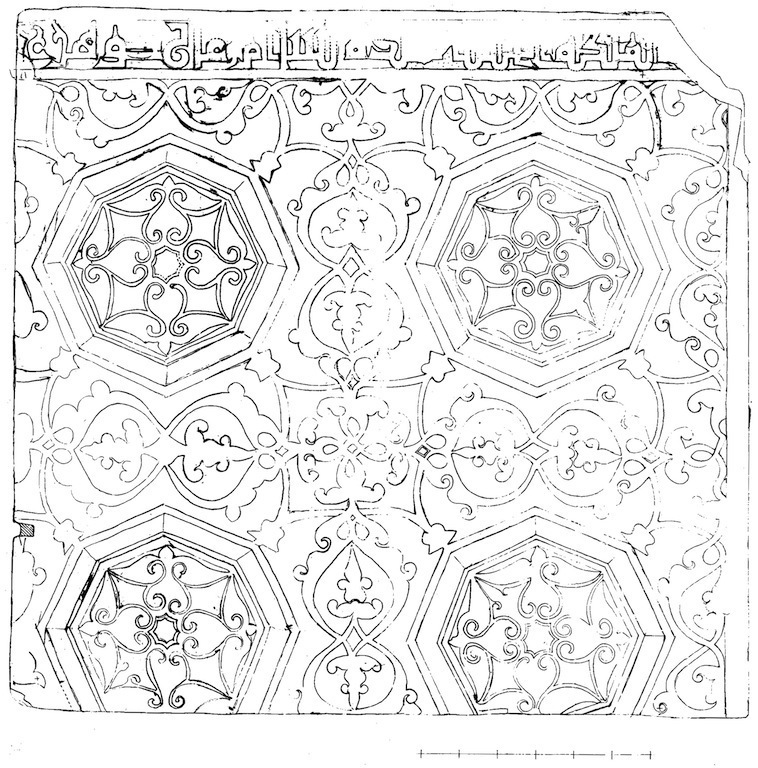 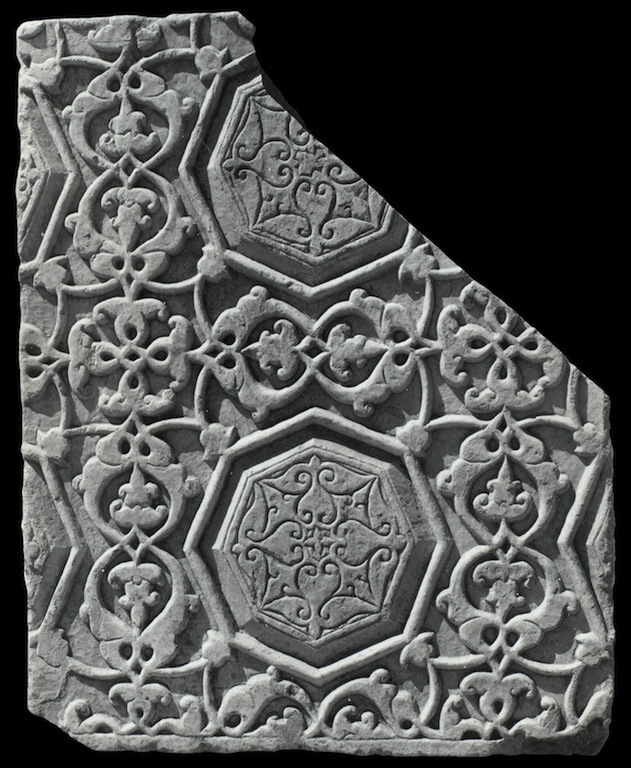 The octagons modular pattern shows: octagons with double border, filled by incised vegetal motifs; the contour panels show opposing pairs of trilobated (sometimes bilobated) and interlaced palmettes containing a fleur-de-lis, and converging in groups of four towards a decorative knot inscribed in a square pattern.